The Winston County Sheriff's Office executed a search warrant on Thursday night (Feb 7) at 112 Isabell Street in the southeast area of Louisville. 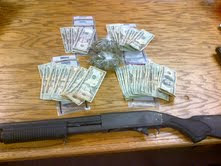 Deputies seized an amount of marijuana, a shotgun and cash from the residence. Remario Savior, a 27 year old black male was arrested and charged with possession of marijuana with the intent to distribute while in possession of a firearm. 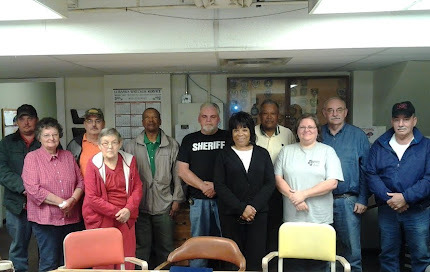 The Louisville Police Department provided patrol assistance during the operation.